The Unified Modeling Language (UML) is one of the most popular software engineering standards. The UML was designed for specifying, visualizing, constructing and documenting artifacts of software systems. 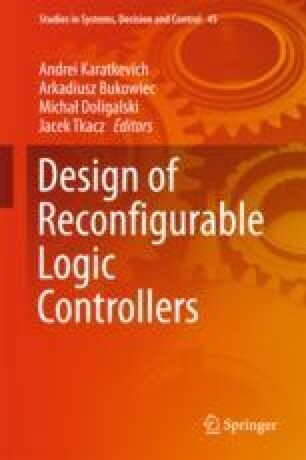 But it could be also very useful for business modeling and can be used successfully for modeling digital systems, including logic controllers. The current version of UML contains fourteen types of diagrams. These diagrams help designer to model large and complex systems, but not all of the diagrams can be suitable for use in the area of hardware design. In the chapter each type of behavior diagrams is analysed and illustrated as an appropriate example. The results show which types of diagrams can be useful in the digital system design process. Unified Modeling Language. Superstructure. v2.5. Object Management Group (2015). www.omg.org/spec/UML/2.5.